I’ve been dreaming about pea seeds lately. It’s officially Spring in the Northeast and that means garden time. The weather is currently hovering in the 40’s and 50’s; too cold for hot weather crops like tomatoes. 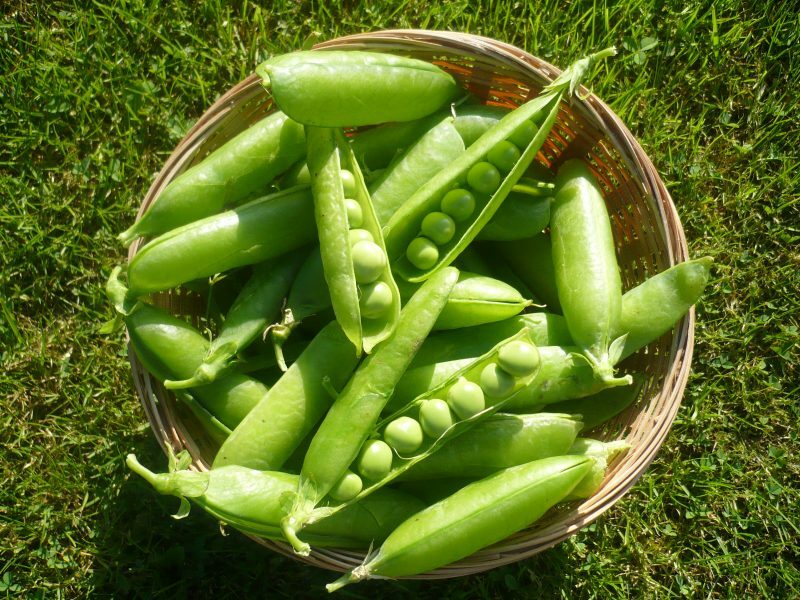 However, you can get a jump start on your garden with one of my favorite cool weather crops – peas! If you didn’t plant your pea seeds last fall, you can plant them in your area in the spring as soon as the ground can be worked. Simply make a divot in the soil, place your pea seed in the hole, cover with a dusting of soil and lightly water. Make sure that the pea shoots have something to climb on like a fence, tee-pee or poles. For a larger harvest, sprinkle pea inoculant in the hole as well or rinse your seeds with a mixture of water and pea inoculant. As soon as the weather warms up, you’ll start to see pea shoots popping out of the ground. Don’t forget to start another batch of seeds in the late summer or early fall for a fall harvest. To get a jump start on next years peas, you can plant your pea seeds in the late fall in areas where there is a cool winter. The seeds will overwinter and come up at the right time the following spring.